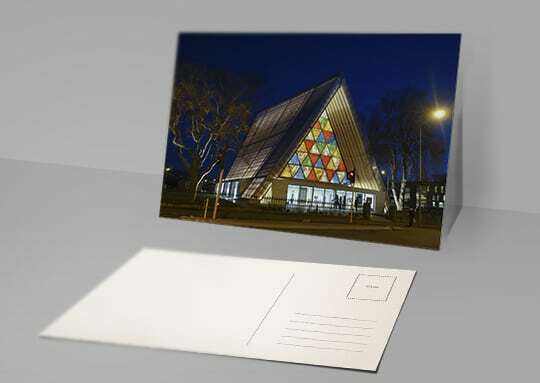 Get creative with high quality postcard printing. These are great promotional items for business, informing clients of important information, announcing a new product or advertising an event. 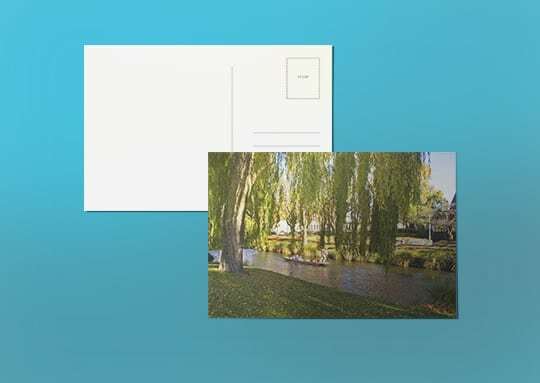 Postcards are an affordable way to get your message out quickly and professionally. 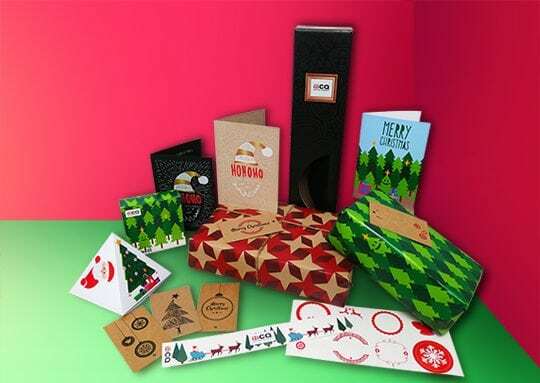 People are more likely to read a postcard than any other direct mail piece because the message is instantly visible. Choose from a wide range of paper stocks and sizes, as well as landscape or portrait designs. 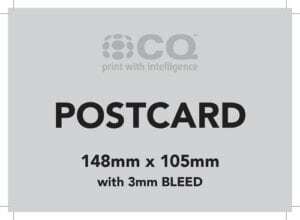 Paper weight starts at 250gsm, though we do recommend a heavier weight (350gsm) for your postcards if you want to post them. Matt or gloss lamination can also add extra strength. We recommend printing on an uncoated paper stock if your postcards will be hand written as coated medias are harder to write on. 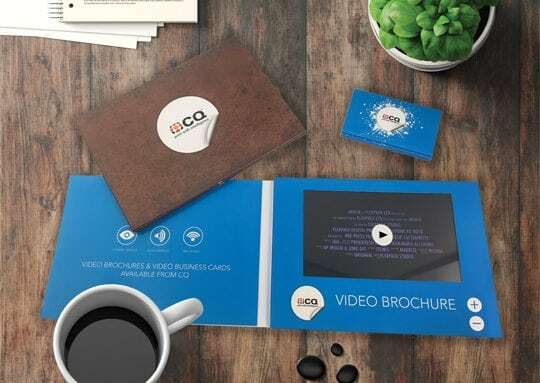 When designing your card please ensure that if you are wanting your card printed full bleed (with colour from edge to edge of the card) that your design includes at least 3mm bleed (this is extra area around the card to allow for trimming). We also suggest that you avoid critical detail being closer that 3mm from the edge of the card, and we also don’t suggest that you have a frame around the edge. 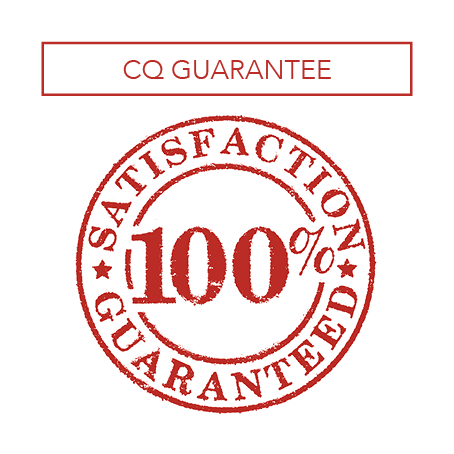 The reason for this is because there is always movement within the printing process and as a result when the cards are cut we may not be cutting exactly on the crop mark, hence the requirement for bleed and the suggestion to avoid detail being close to the edge.